Granted a Royal Charter in 1286 by King Edward I, Ormskirk Market is a popular and well-loved twice weekly event that has been held in Ormskirk ever since. 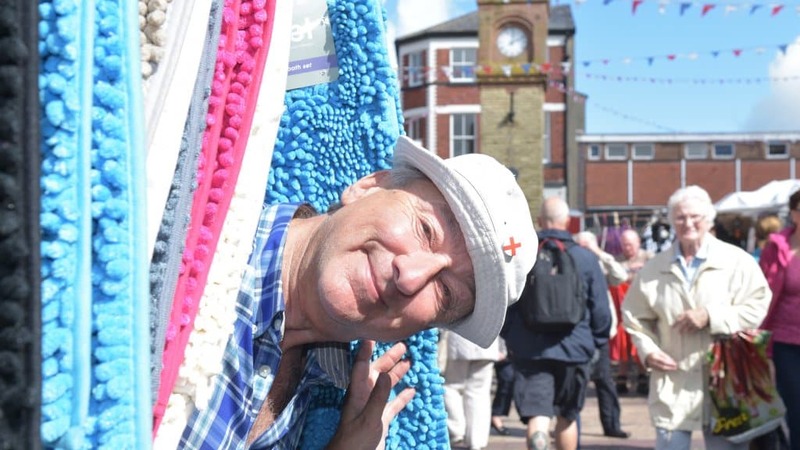 Hosted every Thursday and Saturday in the pedestrianised streets of Ormskirk around the famous Clock Tower, Ormskirk Market is renowned for being one of the UK’s oldest and most traditional outdoor markets. Offering around 100 stalls, it attracts hundreds of shoppers each market day. With a friendly, informal atmosphere there is often live music and entertainment which adds to the welcoming town centre. Ormskirk Market still retains all of its historic charm and has a wide ranging offer with something for everyone. 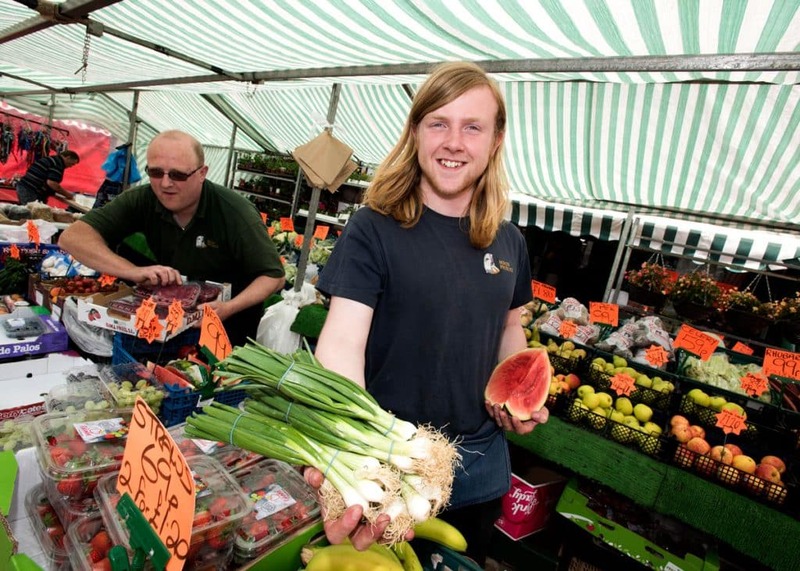 With a great of variety of food stalls showcasing Lancashire’s local food offer you’ll find fresh artisan breads, homemade pies, olives, fine cheeses, and fresh local produce including fish, meat and vegetables. You’ll also find a variety of clothing stalls, plants and flowers, cards and stationery, cosmetics, bedding, household goods, hardware and pet supplies. Several times a year there are also speciality markets such as a continental or vintage markets. Event days such as Love Your Local Market and the Gingerbread Festival also occur throughout the year. See What’s On for details. If you’re interested in trading on Ormskirk Market you’ll need to register your interest with us.